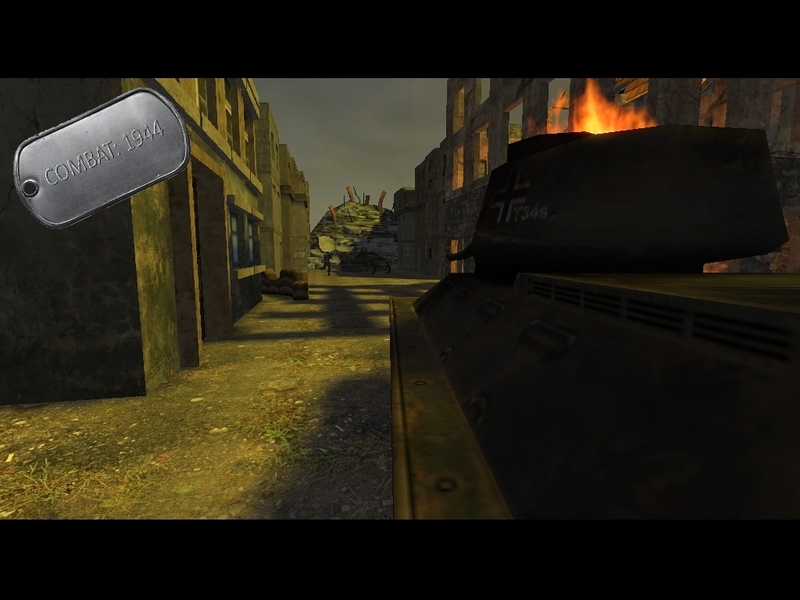 Description: Combat: 1944 is a FREE WWII First Person Shooter with roots in games of the past decade such as Battlefield 1942 and Day of Defeat. Pick from 3 campaigns (6 battles) and fight alongside allies in close quartered WWII combat! Each kill detracts a ticket from the enemy team; first team to drain the other's tickets wins! So pick an army, pick a weapon, and fight! 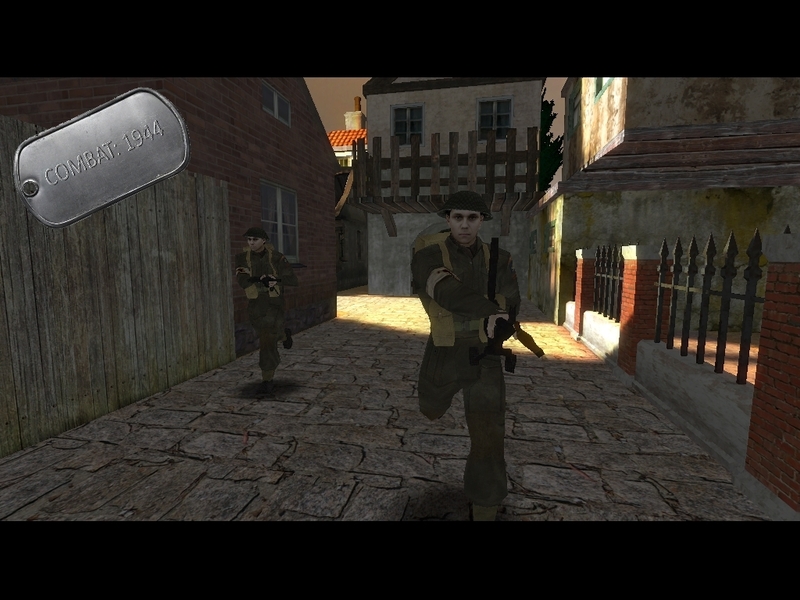 This game was made with FPS Creator V1.20 using Nomad Mod by Henry Kucab. 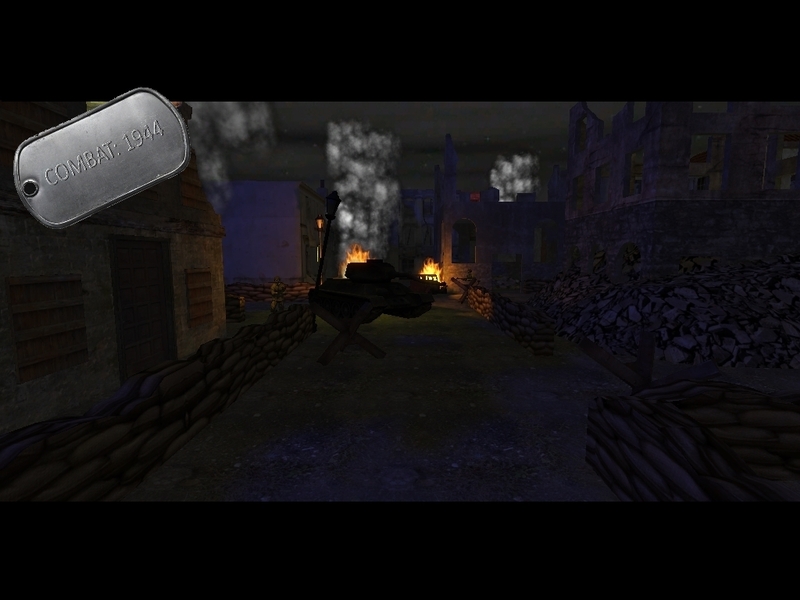 Credit also goes to all others whose media found it's way into my game, from Nomad Soul's Nomad Mod to BSP's WWII media packs. Note: This is Version 1.0. I may continue to update and support the game for a while, but this depends on reception to the title and popularity (however little it may be)! Any updates will appear on the game's work in progress thread. I hope anyone who downloads my game enjoys it as much as I enjoyed making it. Until next time folks! Nice to see that you got the finished will download and have a play around with it. @s4real Thank you! I really wanted to at least get a V1.0 completed! I felt like this was something unique and I owed it to myself to get it done. I might continue to add some more maps and features, but I'm pretty happy with it as is. I'd love to hear some feedback/criticism! Every bit helps! Susysyay You got it done, great! Downloading now. Wow! Looks excellent! Really reminds me of one of my favorite all time games: Call of Duty (the original). Nice presentation as well. Good job. @ncmako : Yep! I'm glad I finally got something I felt was "finished" out the door and available to download. I felt like too many great FPSC games go to die too soon, and after so much effort put into this, I couldn't let it go to waste. @KeithC : Thanks, and games like Call of Duty 1 and 2, Medal of Honor Allied Assault, Day of Defeat, and even Battlefield 1942 were the blueprints to this game. It's really nothing truly original, more just homage to the aforementioned games of yester-year. My way of saying thanks to the greats. Well this looks like an awesome trip down memory lane! 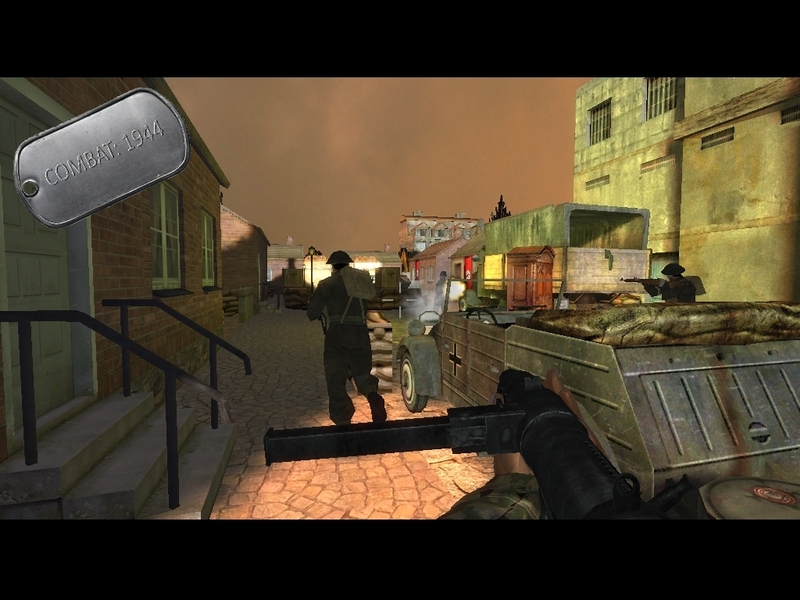 Call of Duty 1 and 2 are still by far my favourite games of the CoD series. The delivered such a good balance of chaos and fun into the gameplay. Looking forward to playing this. Played the game and its very good nice game play and everything working great. I do find that when you die and respawn there a massive framerate drop and then it sorts itself out, this could be due to how the scripts are still active or in a loop. Apart from that the game does work very well. Nice game and glad you got it released. @s4real : Thank you for the kind words. It means a lot coming from you. And yea, I'm not sure what the FPS dip comes from. I think it has to do with the player being in a "walled-off area" that the AI can't reach temporarily. I was never able to figure out a way to prevent this from happening. Kudos to you for sticking through with it. @Wolf : Hey! I didn't know you were still digging through these forums. Glad you took the time to check out my game. It means a lot! Thanks for the feedback. Great! Reminds me of Battlefield 1942.